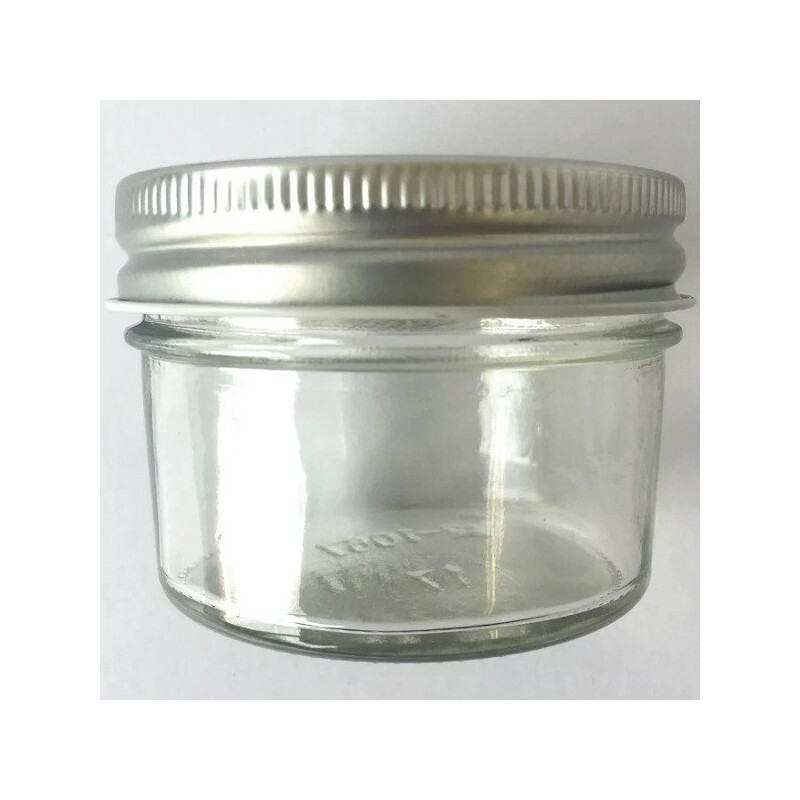 This small glass jar is perfect for storing your own preserves, or storing refills of dried herbs and spices. 120 ml. 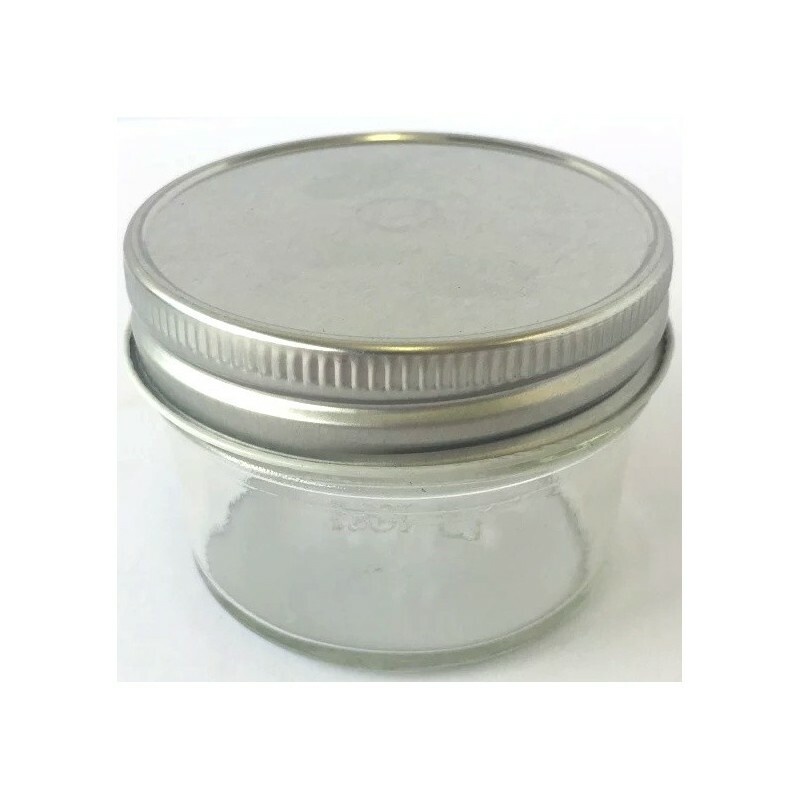 Small glass jar is a great size for storing spices, herbs, and gift-sized homemade preserves. 120ml / 5cm height x 7cm diameter. 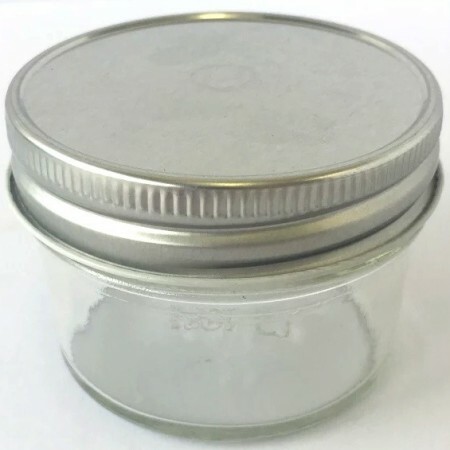 I bought two of these jars to make myself some hair wax and toothpaste. Both were the perfect size for my DIYs and are endlessly reusable. Would definitely recommend! This is perfect for when trying out the Biome recipes for DIY toothpaste, deodorant etc. Great size and easy to see when you need to make some more!